Dare to explore the "normal to the paranormal" while exploring murders, cemeteries and haunted houses. End the night with hot dogs and s'mores while sharing stories around the campfire. 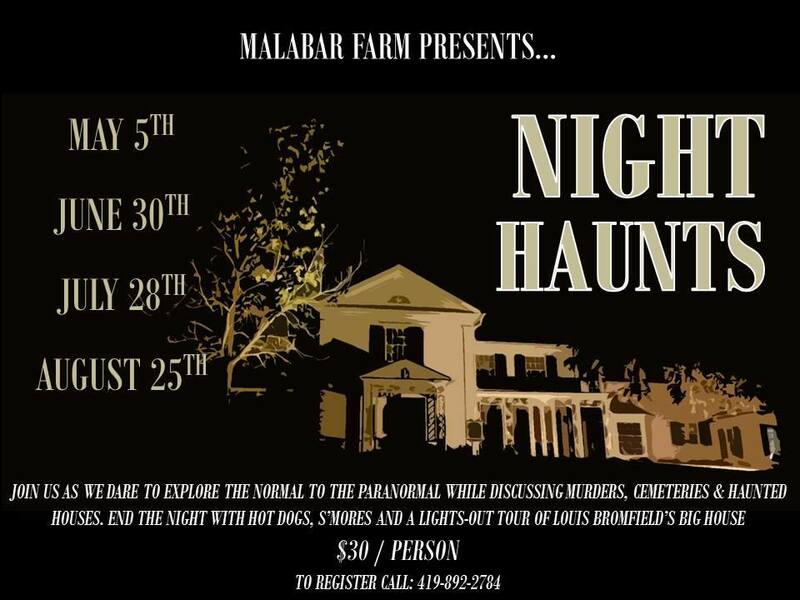 Annie Tarpley of History and Haunts will be there to meet and greet you at your spooktacular ghostly tour of the farm.